Ecopower Heating specialises solely in energy efficient electric heating. 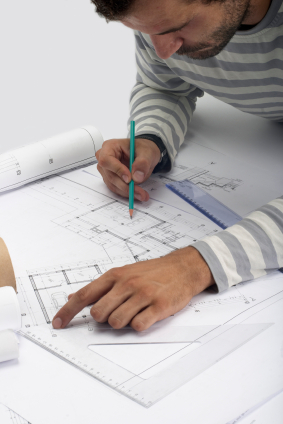 We are the first choice for home owners, contractors, specifiers and housing associations. The Ecopower Heating name is synonymous with quality and value. Our industry-leading “Economiser” and “Vantage” radiator ranges represent our three key principles of Performance, Efficiency and Design. 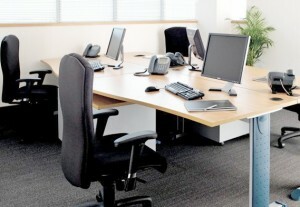 Our newly refurbished offices are located in Fleet Hampshire, within easy travelling distance of London. We’re on Kings Road – just off of Fleet High Street, and are open to customers by appointment, although please note that this is not a showroom. Call us on 0845 474 1478 to arrange a visit. 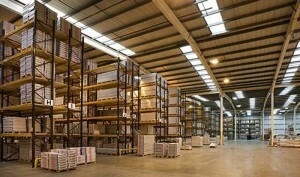 Our radiators are held in stock, at our distribution centre in Greenford, Greater London. With a large, and conveniently located stock holding, we are able to deliver quickly, and at the lowest possible prices. Our logistics partners deliver nationwide, using carefully packaged pallets, to ensure that our products arrive on time, and in perfect condition. The Ecopower Heating promise to you is that we will provide friendly, straightforward advice on the highest quality energy-saving electric heating. Your electric heating system will be expertly tailored to your requirements, to ensure that you are 100% satisfied with the results. We will not be beaten on the quality of our service and support. Ecopower’s commitment to great service means you will be treated as a VIP from day one. Ecopower Heating maintains compliance with PCI DSS (Payment Card Industry Data Security Standards). We guarantee that your card details and personal data are never at risk.